VARMENT AND TARGET GUN STOCKS, Varmint Gun Stocks for Mauser Guns, Varmint Gun Stocks for Large Ring Mauser, Varmint Gun stocks for Small Ring Mauser, Varmint Gun Stocks for Winchester Guns. 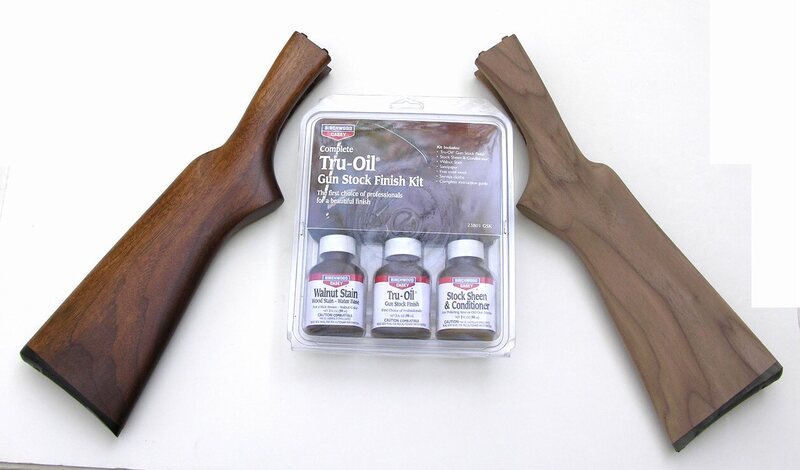 Varnmint Gun stocks for Remington Hi Power Rifles, Varmint Gun stocks in Semi Finish Walnut gun Stocks, Varming Gun Stocks in Nutmeg Laminated, Varmint Gun stocks in Pepper Laminated. Varmint Gun stocks for Savage Rifles , Varmint Gun Stockw for Stevens Rifles. SEND AN E-MAIL ..WE ANSWER FAST!! Custom Stock Maker would Charge you! Top View Showing 98 % Inletting. is Correct or we cannot contact you.